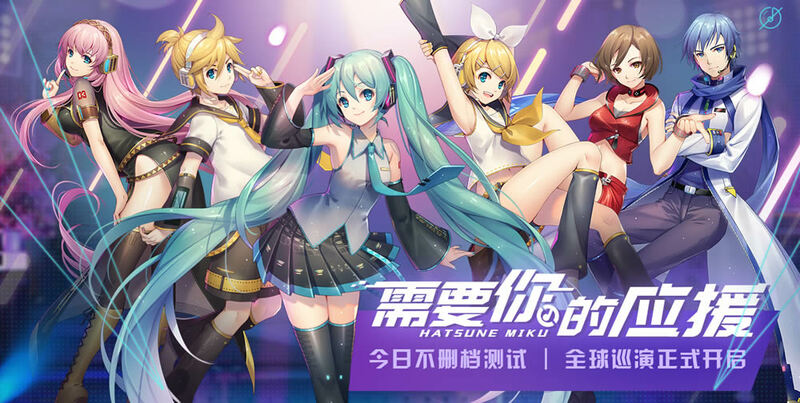 Good news for overseas Hatsune Miku fans wanting to attend the MIKU WITH YOU 2018 festival in China: Live event tickets are also being made available for the Beijing and Chengdu event locations! 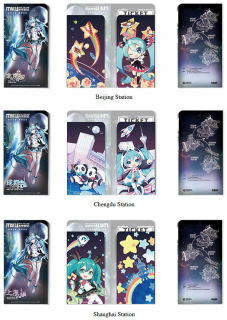 Previously, only Shanghai had tickets announced. 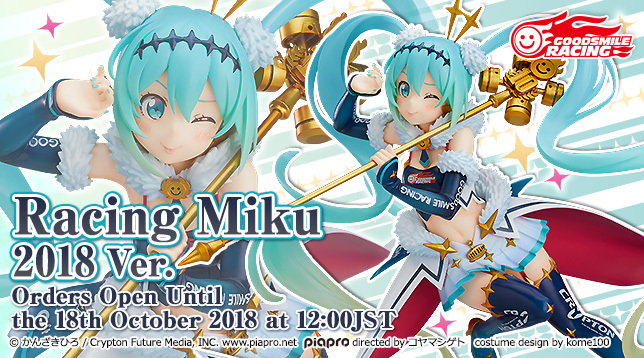 Tickets for Beijing are scheduled to go on sale at 12:00 PM on September 21st, China time, while tickets for the Chengdu location will go on sale at 1:00 PM on September 21st, China time. 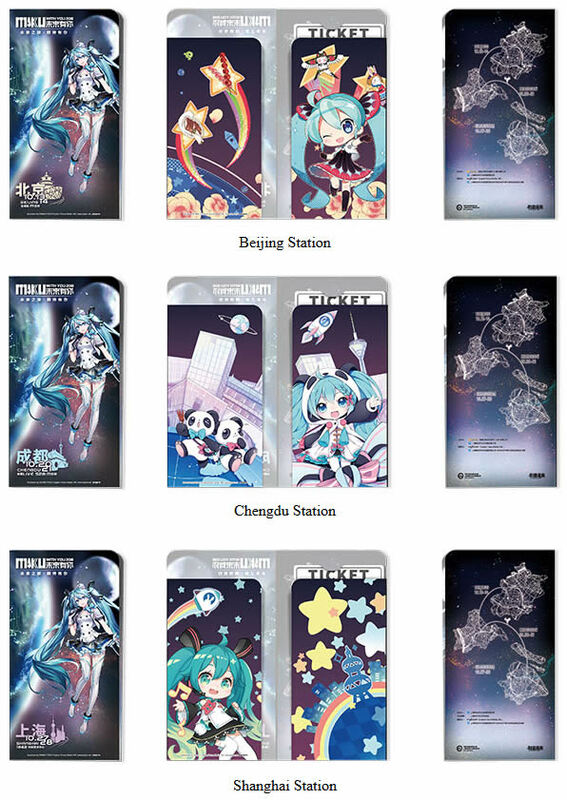 If you missed ticket sales for Shanghai, or would like to visit more locations, now is your chance! 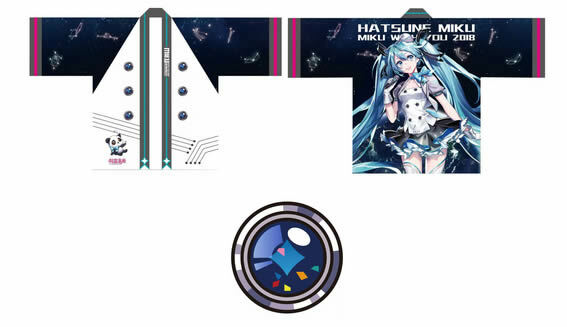 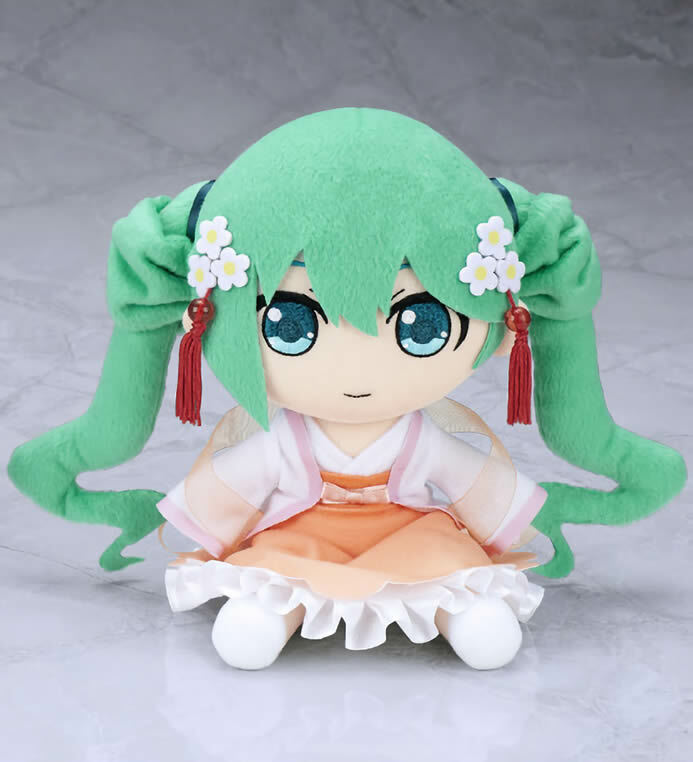 Plushie maker GIFT has announced a special Mid-Autum Festival version Hatsune Miku plushie for events in China later this year! The plushie is based on the design by the well-known Chinese illustrator Rella. 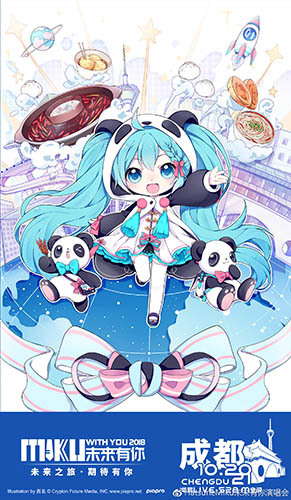 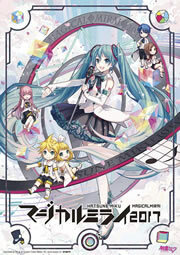 One of the first events you can find her at happens to be the Shanghai location of MIKU WITH YOU 2018, so this is good news for overseas Miku fans attending the event! 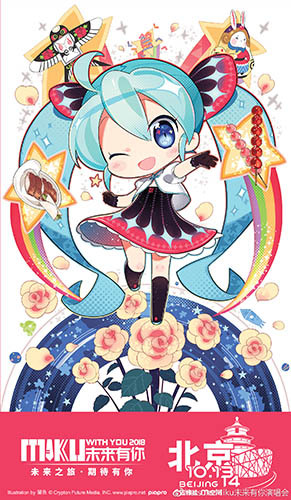 The plushie will be available at Good Smile Company’s booth at the exhibition on October 27th~28th. Additionally, the plushie will be available at CICF EXPO 2018 on October 1st~5th, if you happen to be in that area at the time. 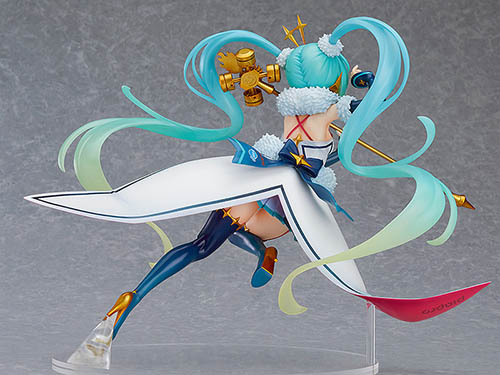 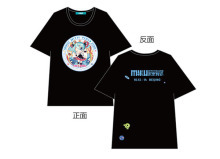 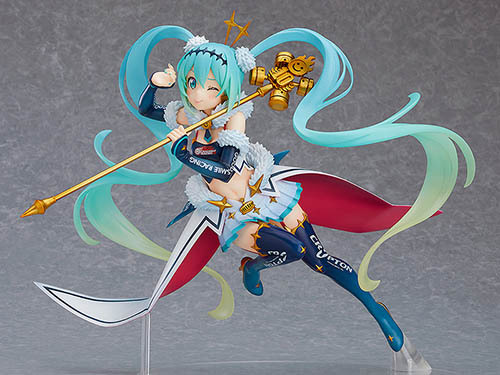 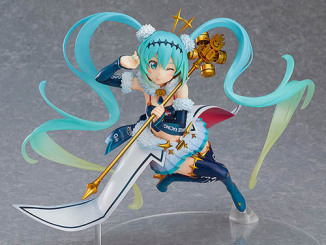 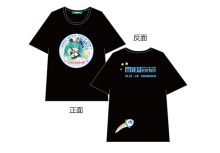 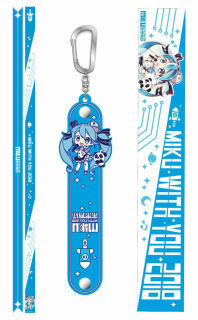 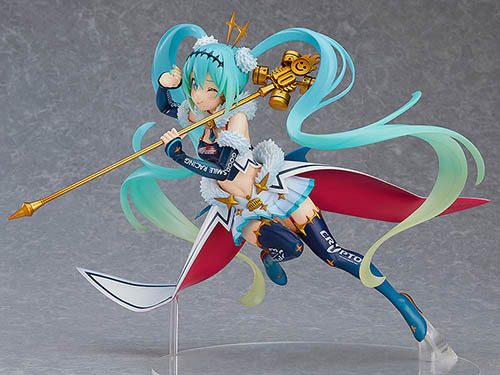 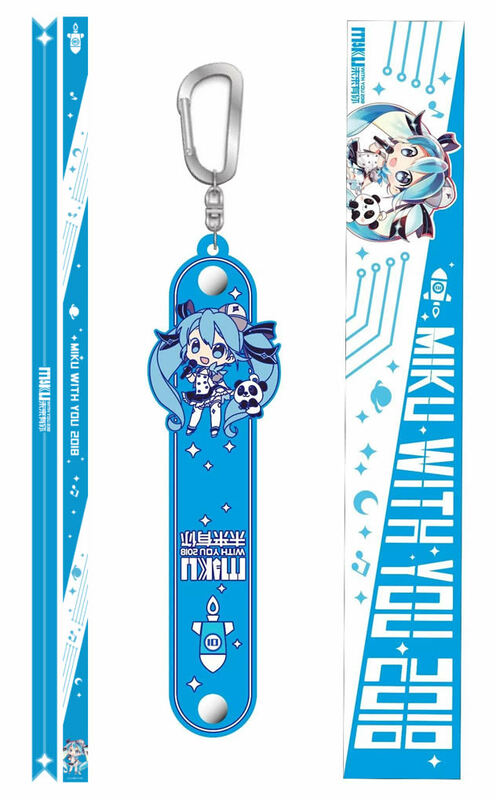 Preorders will also be available from September 22nd~24th at the Shanghai Animate store.